The Fully Reversible sash window from Bahama is a design revelation. Fast gaining popularity throughout all areas of the UK, the Fully Reversible sash window complies completely with double glazing building regulations. 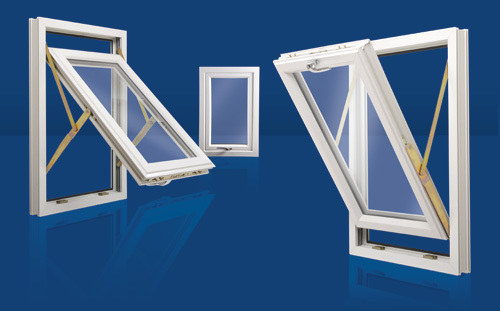 Constructed using our VEKA Matrix 70 profile, the Fully Reversible excels in both aesthetics and reliability. Designed to accept any desired glazing option, this window is suitable for you to specify the energy rating of your choice. Fully Reversibles are available in a spectrum of coloured windows, the most popular being white sash windows and woodgrain effects such as Golden Oak windows and Rosewood windows.